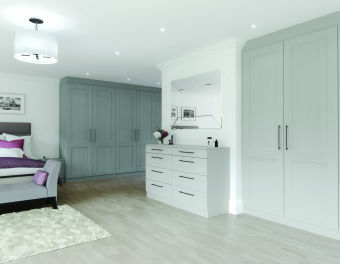 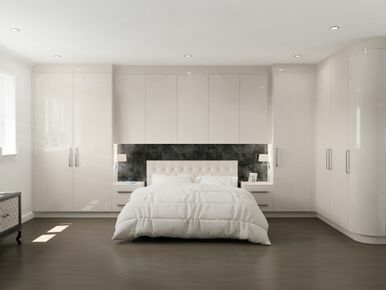 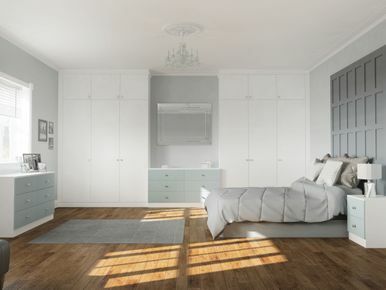 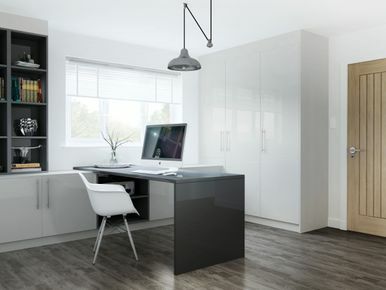 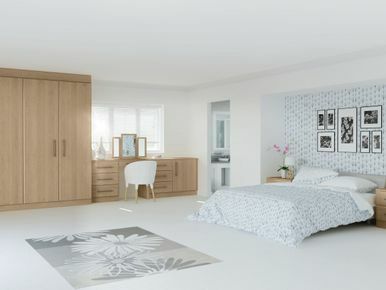 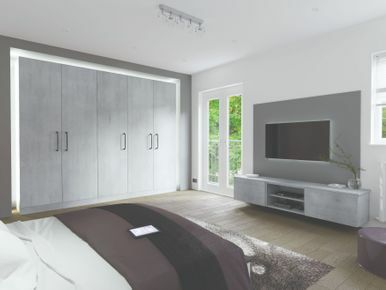 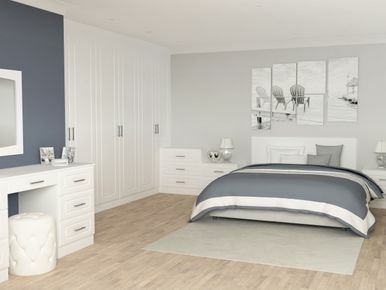 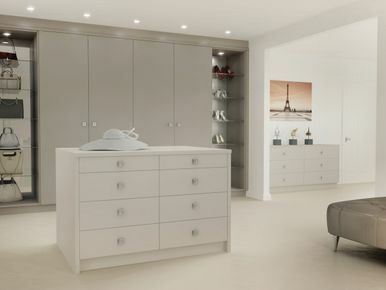 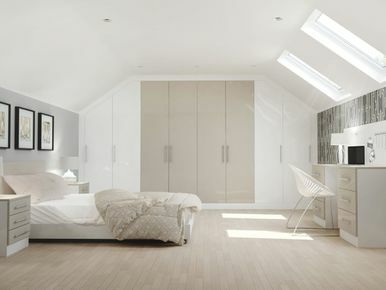 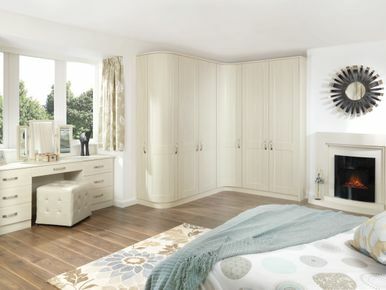 Look no further than BB TRADE KITCHENS, BEDROOMS & BATHROOMS in Newcastle upon Tyne, Tyne and Wear, for a premium selection of fitted bedrooms. 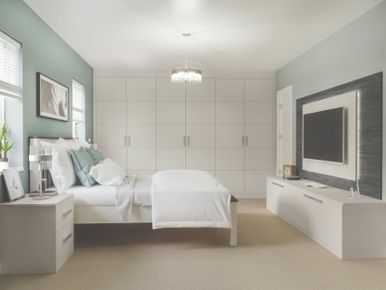 With professionals who excel in bedroom design, your dream boudoir is closer than you think. 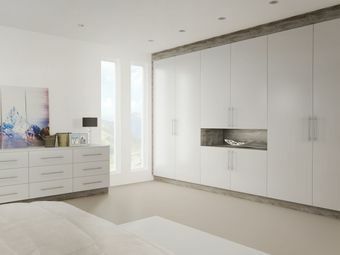 We also design and install beautiful bathrooms. 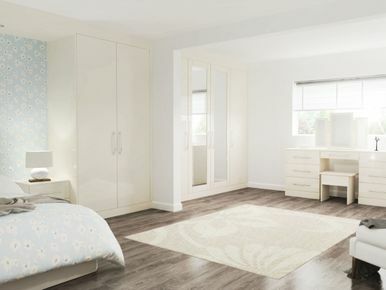 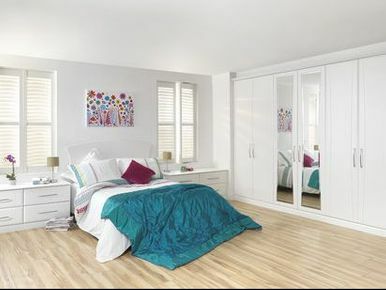 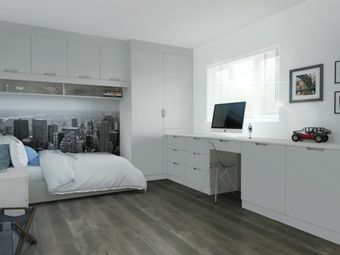 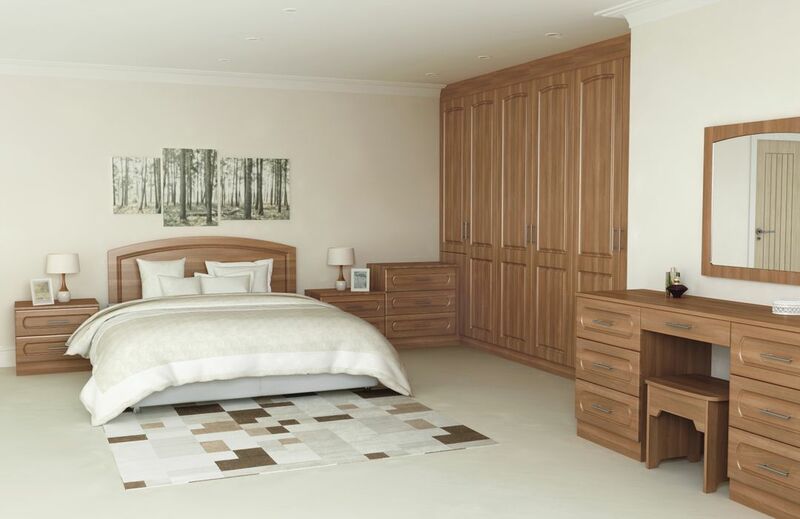 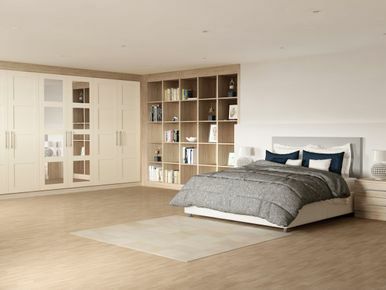 CONTACT US in Newcastle upon Tyne, Tyne and Wear, to learn more about our fitted bedrooms as well as detailed bedroom designs.